Should be a cracking fight, but making it for a belt is crazy. 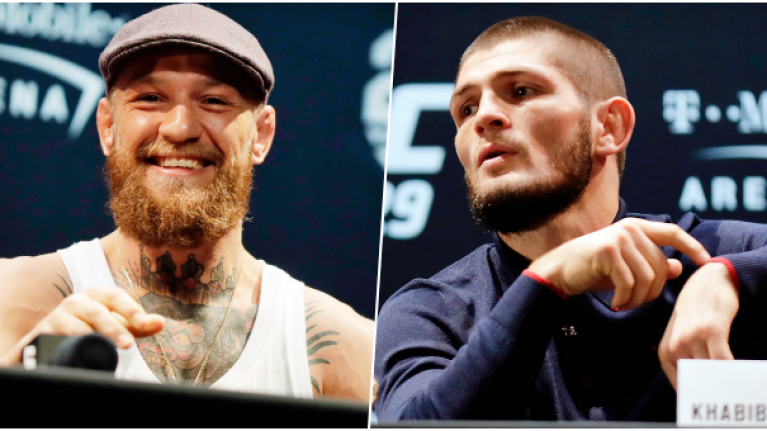 On Tuesday of this week, we reported that UFC 236 was slowly kicking into gear. There is still no venue confirmed for the pay-per-view but New York and Abu Dhabi were, reportedly, both in the mix. Then, on Tuesday evening, word came through that the UFC had put together an interim middleweight title fight between Kelvin Gastelum and Israel Adesanya. With 185lbs champion Robert Whitaker recovering from surgery, the promotion is keen to get that division whirring again. There would be few grumbles about that decision, even from the Australian's camp, but the plan for the lightweight division makes very little sense. MMA Fighting report that the UFC is lining up Max Holloway versus Dustin Poirier for an interim 155lbs title fight in under eight weeks. It is enough to make fans ask what the hell is going on, especially as the three top fighters in the division are all fit. A title fight in the lightweight division without Conor McGregor, Tony Ferguson or champion Khabib Nurmagomedov is a bizarre call. Poirier is on a five-fight win streak in the division but, late last year, UFC president Dana White suggested 'The Diamond' should fight McGregor to be number one contender. 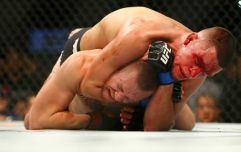 The winner of that fight, White posited, would be in line to take on the winner of a Nurmagomedov vs. Ferguson title match. So what has happened to that masterplan? 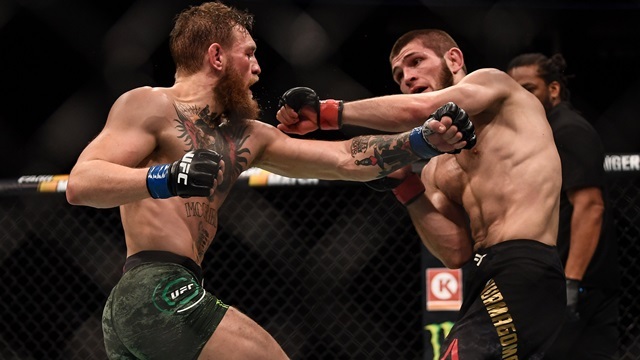 Nurmagomedov, crucially, has vowed not to fight again until the suspensions handed down to his teammates - after the UFC 229 post-fight melee - have run down. Abubakar Nurmagomedov and Zubaira Tukhugov both copped one-year suspensions so, if he is true to his word, Nurmagomedov will not fight again until after October 2019. White and the UFC are not willing to wait around. There is no issue with Poirier being put forward for a title shot but surely not ahead of Ferguson or McGregor. As for Holloway, why would the UFC devalue the featherweight division, of which Holloway is champion, to allow him leave it to fight for an interim belt? It frees up one division only to plunge another into morass. McGregor, going by his social media presence, is itching to get another bout agreement in his hands. He has been linked with a titl with Donald 'Cowboy' Cerrone and linked himself to a trilogy fight with Nate Diaz and a knock against 43-year-old Anderson Silva. Almost forgotten in the middle of all this is the last man to hold an interim lightweight title, Ferguson. 'El Cucuy' has not fought since UFC 229, when he defeated Anthony Pettis to extend his winning streak to 11. An interim title fight without Ferguson makes no sense. The 35-year-old is managed by the same team that look after McGregor's affairs. Ferguson vs. Poirier was mooted as a potential title fight but that looks to have fallen by the wayside. The 155lbs division is in disarray right now. All the UFC can hope for, should it book Holloway vs. Poirier, is for a dominant victory from one man or the other.